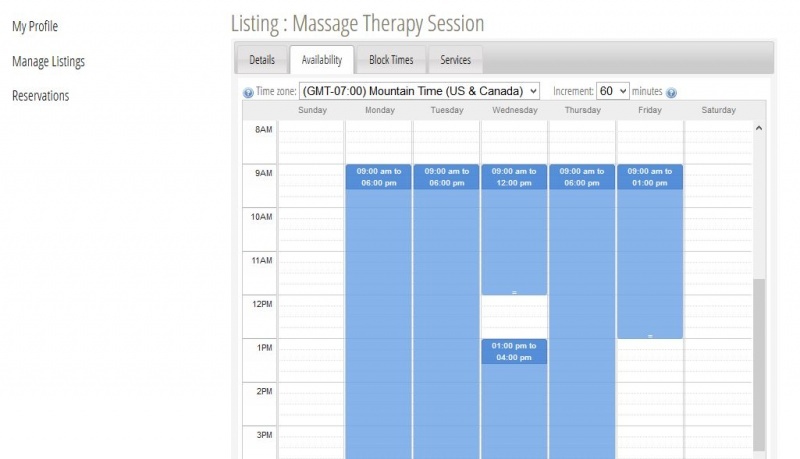 After creating a listing, therapists are able to specify schedule availability using an intuitive drag and drop feature as well as set the time zone of their operations. The next tab over is Block Times, where therapists are able to specify time periods when their services are unavailable/not for sale. Examples of this use could be for holidays, vacation time, etc. Finally, therapists can specify their services and their rates within the Services tab. These items become available for reservation and purchase by the public. 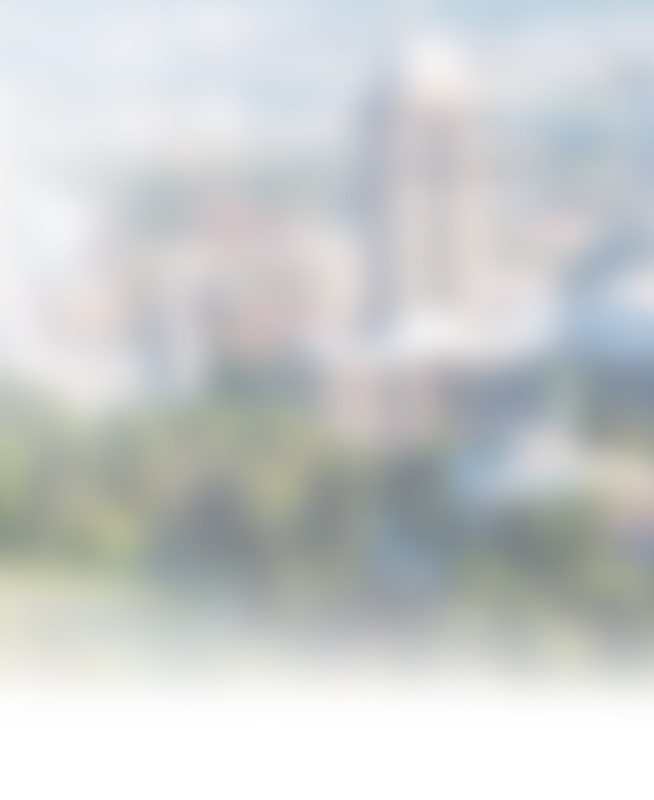 This is what it will look like when customers view the services from the website. When viewing a listing, there will be a button called "Make Reservation" that allows users to begin the reservation process.